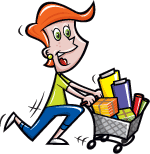 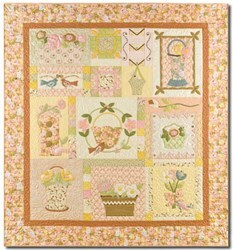 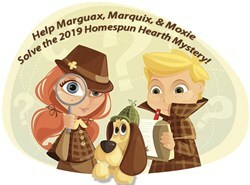 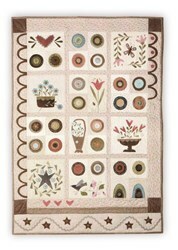 With this item you will earn a minimum of 30 Points in Homespun Rewards! 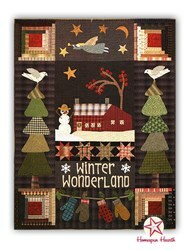 Oh how wonderful to see the long days of winter give in to those fresh days of spring and warm nights of summer! 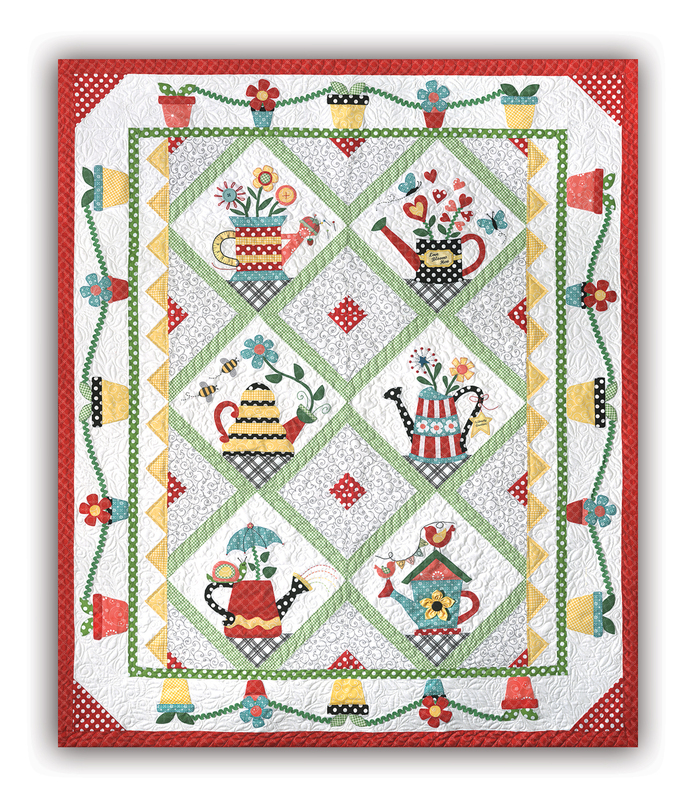 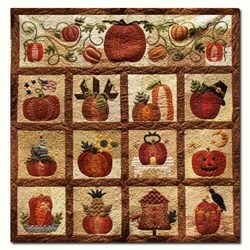 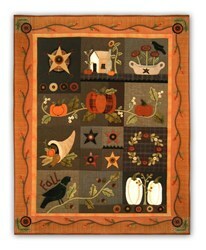 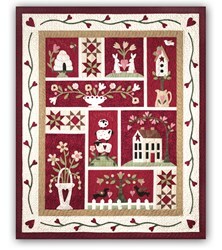 This charming quilt is the next in the adorable line by The Quilt Company who have brought you so many of your favorite quilts - such as Sew Spooky, Honey Bee Lane, and Gingerbread Village - all so wonderful. 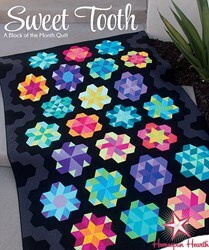 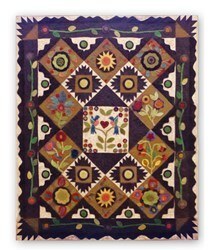 The finished quilt measures 58" x 70", and features the sweet Kimberbell fabrics by Maywood Studios. 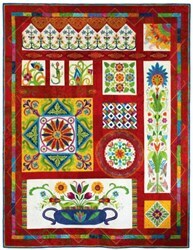 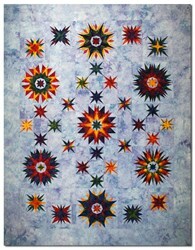 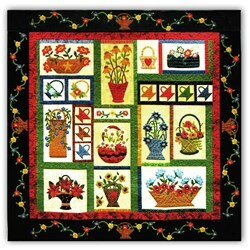 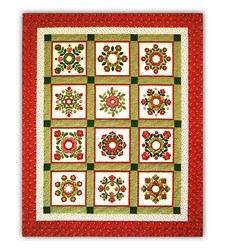 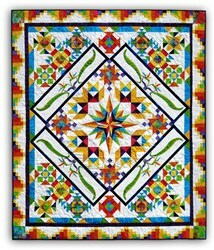 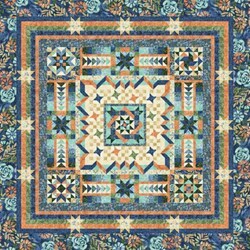 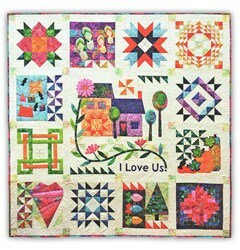 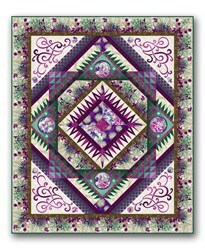 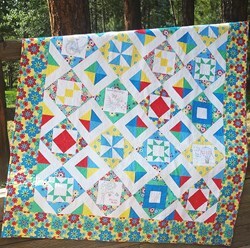 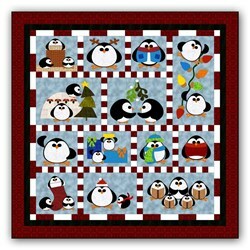 The monthly kits include the fabric required to complete the quilt top, including binding and the easy-to-follow, full size color and size patterns. 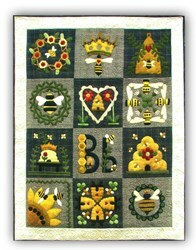 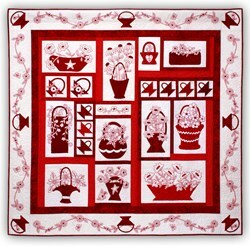 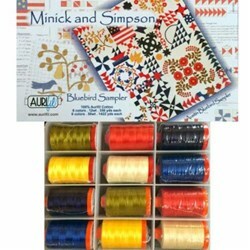 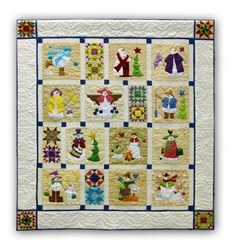 We also include the Floss and ric-rac that is on the quilt! 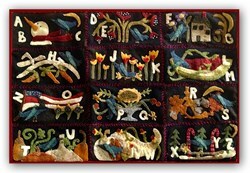 This is a quick 7 month Block of the Month. 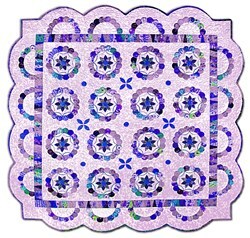 The cost of the Block of the Month is $23.69 per month, plus shipping costs (see below), and the initial reservation deposit. 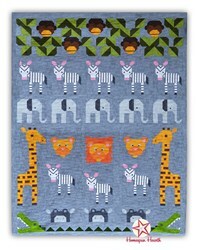 All at Once - Free US Shipping! 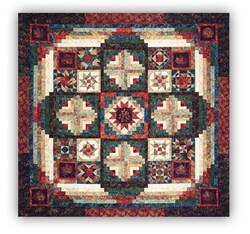 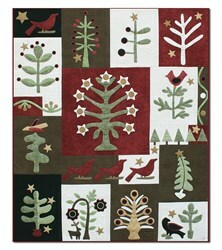 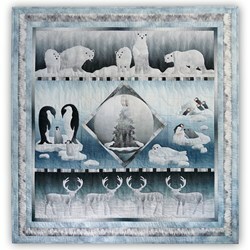 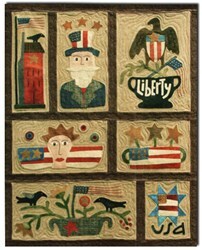 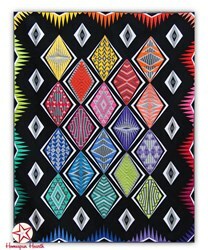 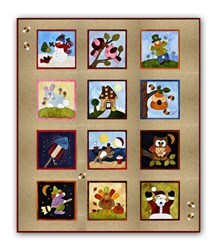 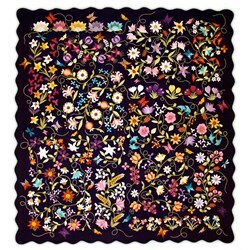 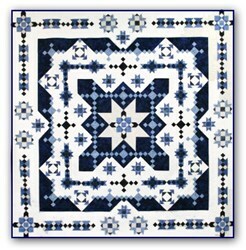 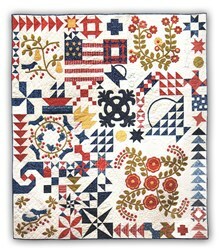 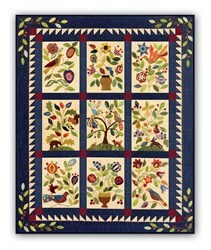 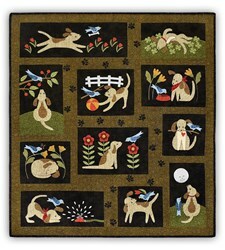 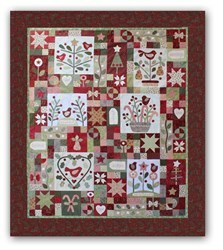 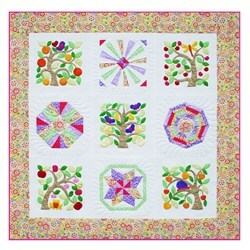 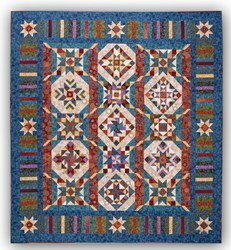 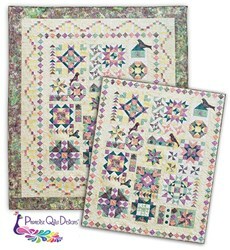 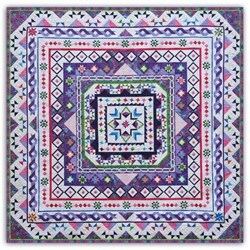 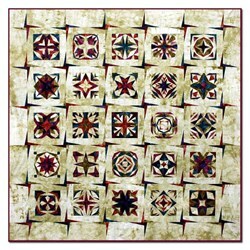 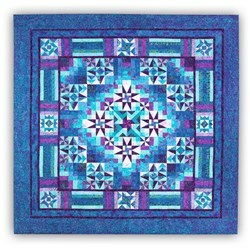 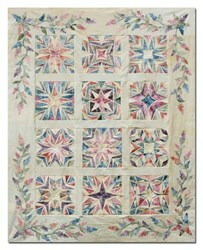 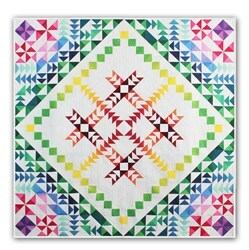 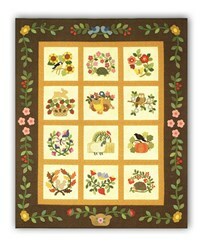 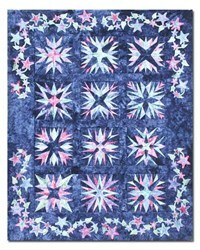 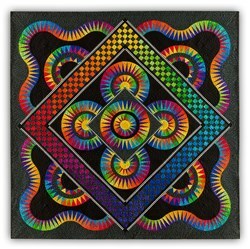 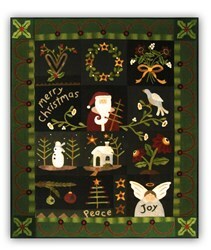 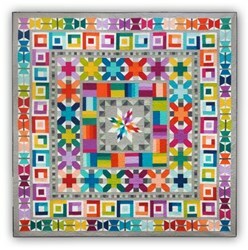 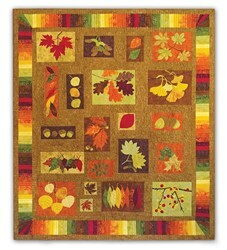 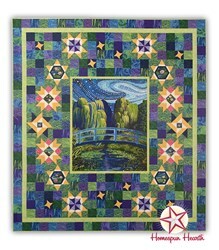 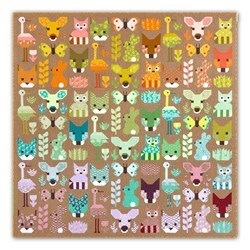 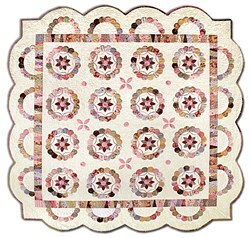 The All at Once quilt is $165.83 plus the initial reservation deposit. 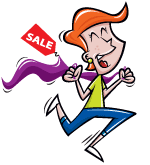 US Shipping is FREE and our International Customers receive a 20% Shipping Discount! 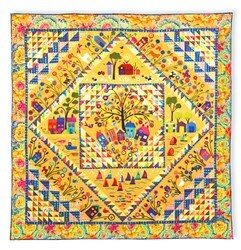 There is also specialty fabrics with 11 specialty fabric pieces such as the “Love Blooms Here” sign, measuring tape, pin cushion & the Bumblebees that we all just love! 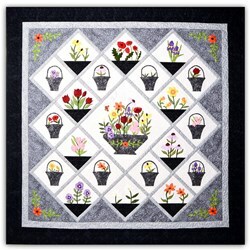 The Button Pack is jam packed with adorable buttons from Just Another Button Company. 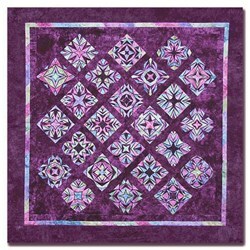 Any of these accessories that are reserved will ship with the first month. 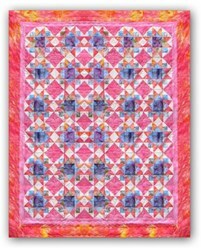 We also have optional coordinating backing. 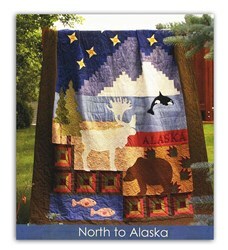 The cost is $36.97 and it will ship with your first month.